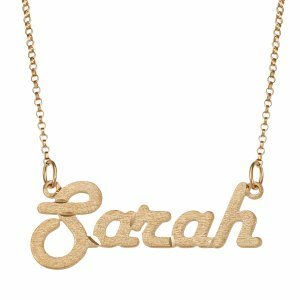 LimogesJewelry.com offers 60% off 14K Gold Over Sterling Script Name Necklace for $29.99 via coupon code "DM17SCRIPT". 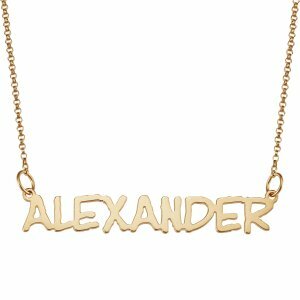 Solid Sterling Silver script necklace layered in warm 14K Gold spells your name in a bold, daring style that's finely crafted just for you. 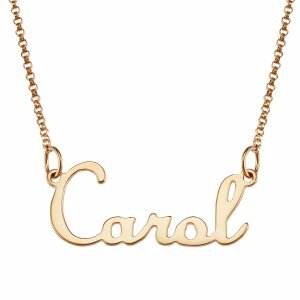 The personalized name is suspended on an 18" rolo chain. Specify 1 name from 4 to 12 letters. 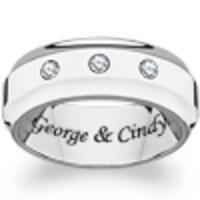 LimogesJewelry offers 20% OFF Sitewide with free shipping via coupon code "SHIPDEC20". Today only(11/4),Limoges Jewelry offers an extra 20% off sitewide with no minimum purchase required via coupon code "SHIPNOV4". Plus, it stacks with clearance items, which are already discounted up to 85% off. The same coupon bags free shipping. Limoges Jewelry offers 25% off Sitewide via coupon code "OCTSAVE25".It even stacks with clearance items, which are already discounted by up to 85% off. Shipping starts at $5.99. Free shipping on orders over $75. 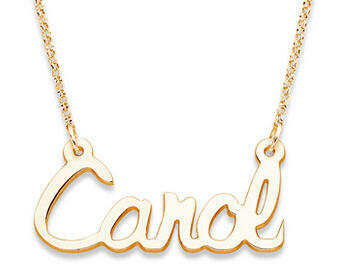 Limoges Jewelry offers an extra 20% off orders of $14.92 or more via coupon code COLUMBUS2013. 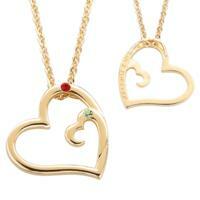 Limoges Jewelry offers 20% off entire site via coupon code DMOON213. 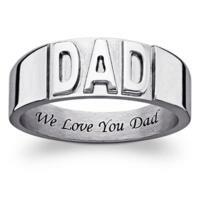 LimogesJewelry.com offers free shipping on Personalized Rings for Dad over $39.99 via coupon code SHIPMOON521. 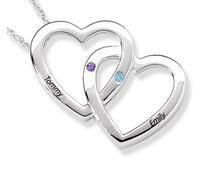 Limoges Jewelry offers 10% off entire site, including clearance items, via coupon code "FEB1230". The same coupon yields 20% off orders of $40 or more, or 30% off orders of $60 or more. Shipping starts at $5.99. Free shipping on orders of $75 or more. 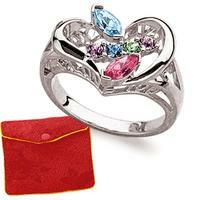 Limoges Jewelry offers 20% off entire site via coupon code "MYCART". It even stacks with clearance items, which are already discounted up to 85% off. LimogesJewelry.com offers 25% off on orders over $40 with code DEALMOON254 at checkout. 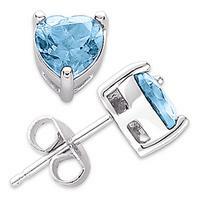 Limoges Jewelry cuts 25% off entire site via coupon code "AUG25WKD". it stacks with items in its clearance section, which are already discounted up to 85% off. Shipping starts at $4.99. Free shipping on orders over $75(after coupon). LimogesJewelry.com offers Marquise Family Birthstone Ring with Free Gift for $19.99, free shipping with code SHIPCATB. The Gold one is here. 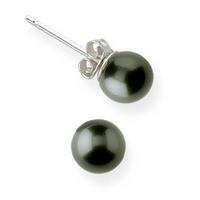 LimogesJewelry.com offers Sterling Silver Genuine Black Shell Pearl Earrings for $12.99 with free shipping via code SHIPCATB. 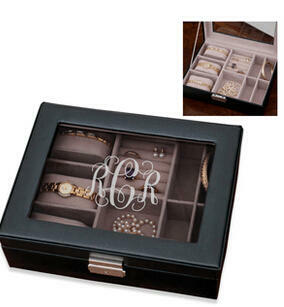 Limoges Jewelry is taking 25% Off Sitewide with Coupon Code: "25JULY12"(Exp Jul 15). 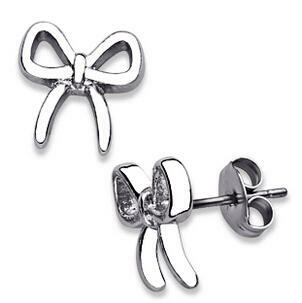 Limoges Jewelry offers 25% off a purchase of $15 or more via coupon code "MAY2512". Even better, it stacks onto items in its clearance section, which are already discounted up to 85% off. Shipping starts at $4.99. Fee shipping on orders of $75 or more. 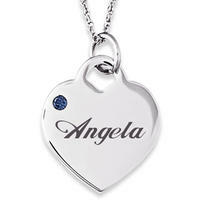 LimogesJewelry.com offers Stainless Steel Engraved Heart Envelope Necklace (Search# 19721) and add to cart for $39.99 - 20% off w/Coupon LIMOGES12 = $31.99 + Free Shipping.